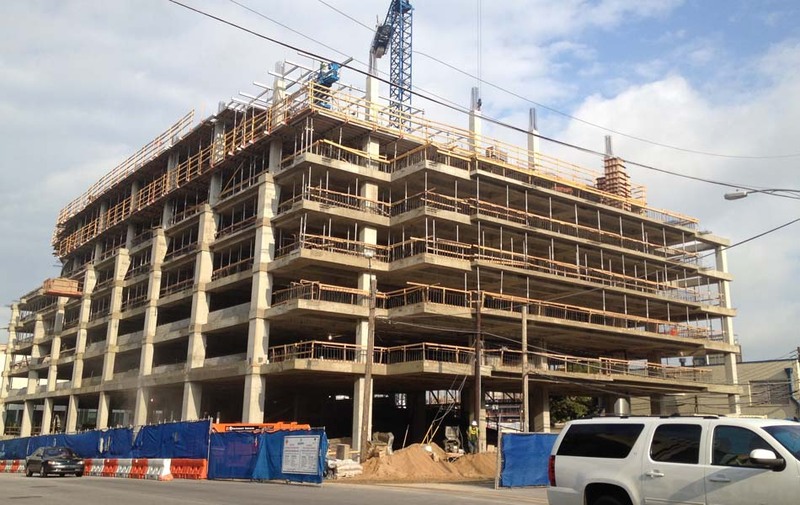 IBC Bank Tower Complete - Largo Concrete, Inc.
Largo completed the final clean at the Block 51, IBC Bank Building this week in Austin, TX for JE Dunn. 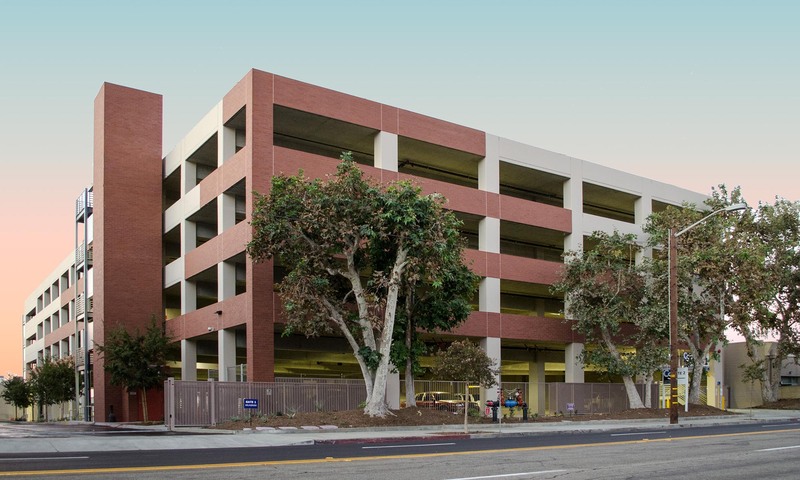 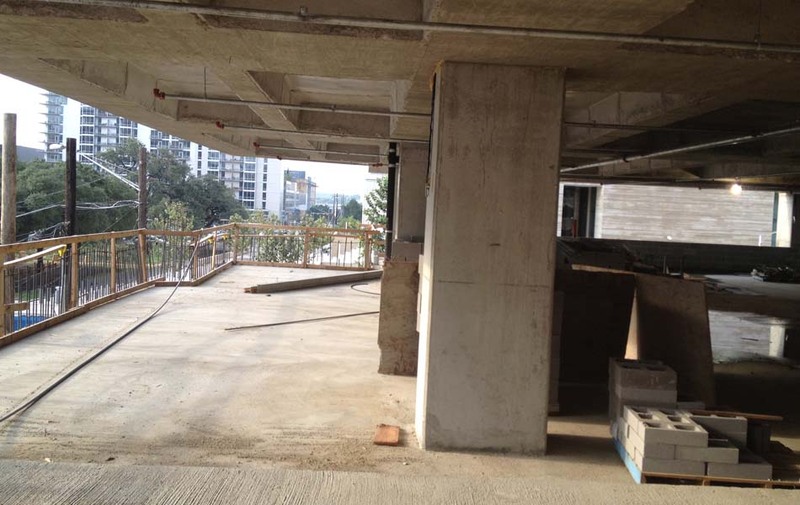 The concrete framed building is over 400,000gsf and features 6-levels of commercial space above 7-levels of parking and retail on the ground floor. 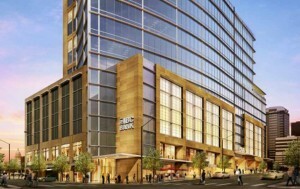 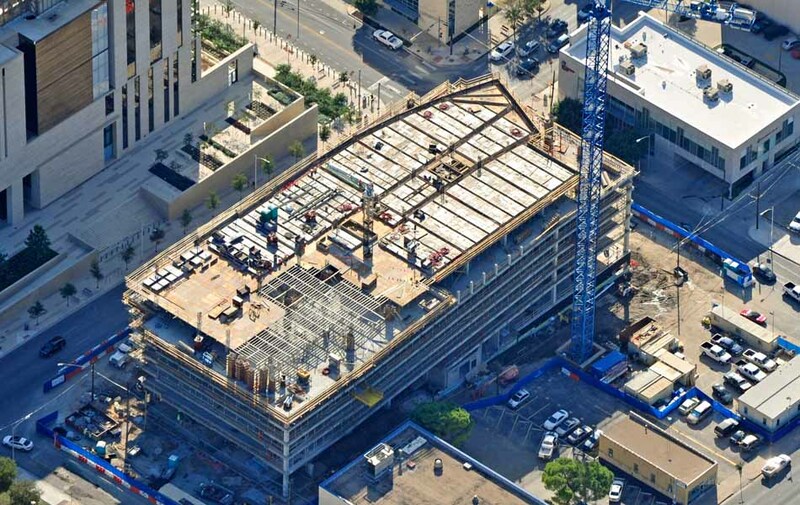 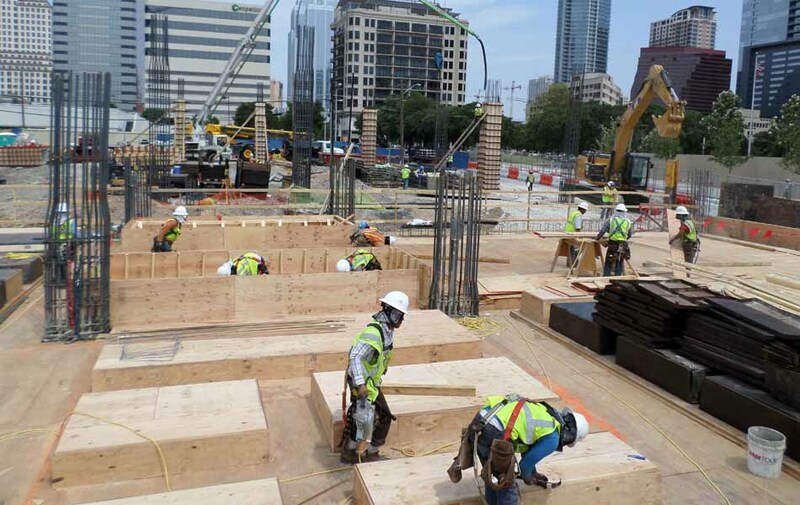 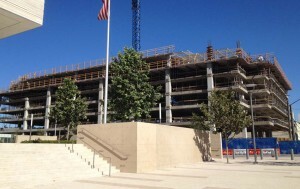 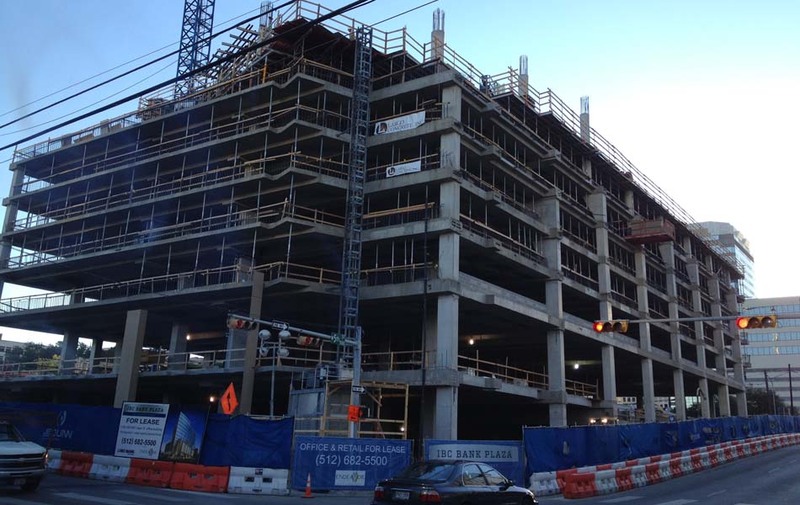 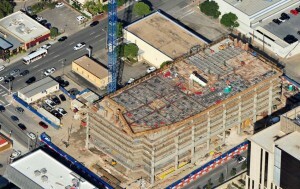 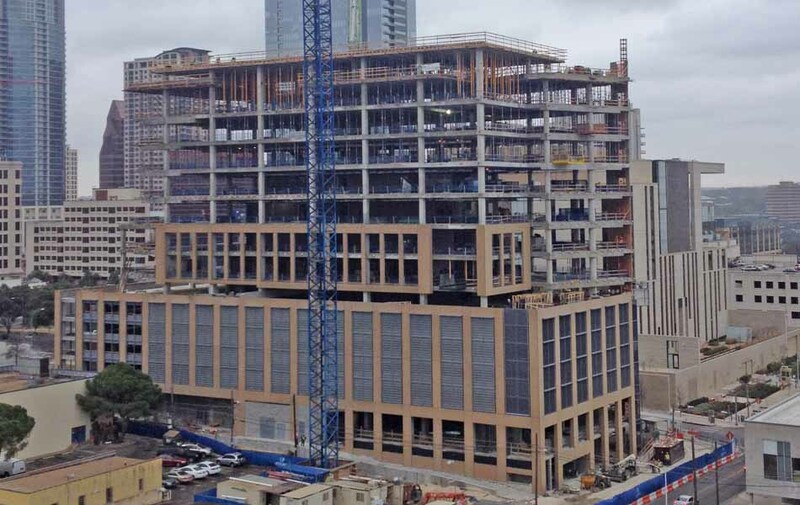 Scheduled to be complete in late 2014, this is the first commercial tower to be built in downtown Austin for 10-years with nearly 200,000sf of office space. 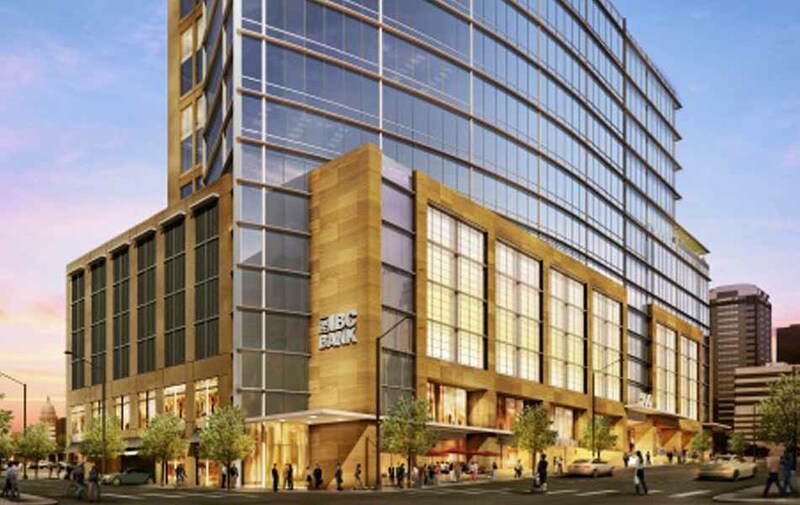 The curved façade on West Fifth distinguishes the building in one of the most coveted areas of town directly across from Republic Square Park and a couple blocks away from the Federal Courthouse and City Hall. 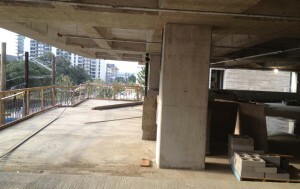 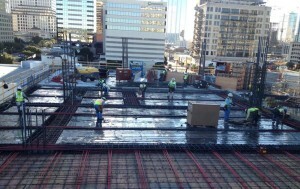 Largo poured over 16,000CY of concrete over seven months with no recordable injuries.